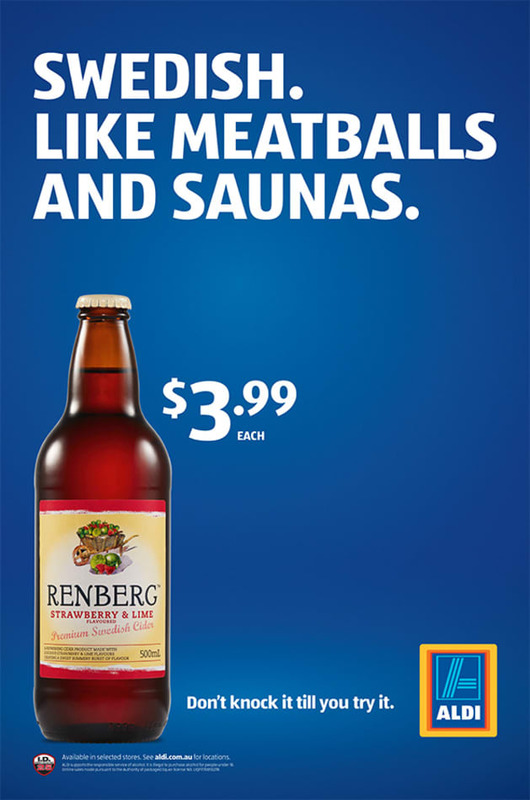 Alcohol snobs, this one’s for you. 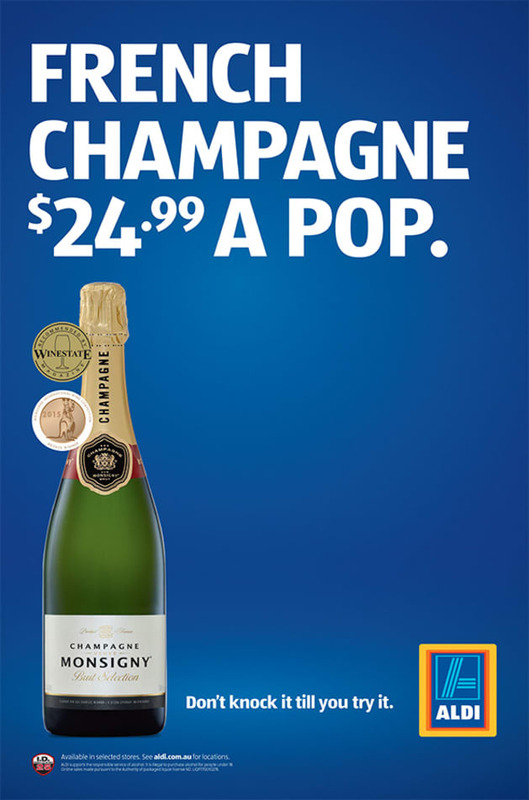 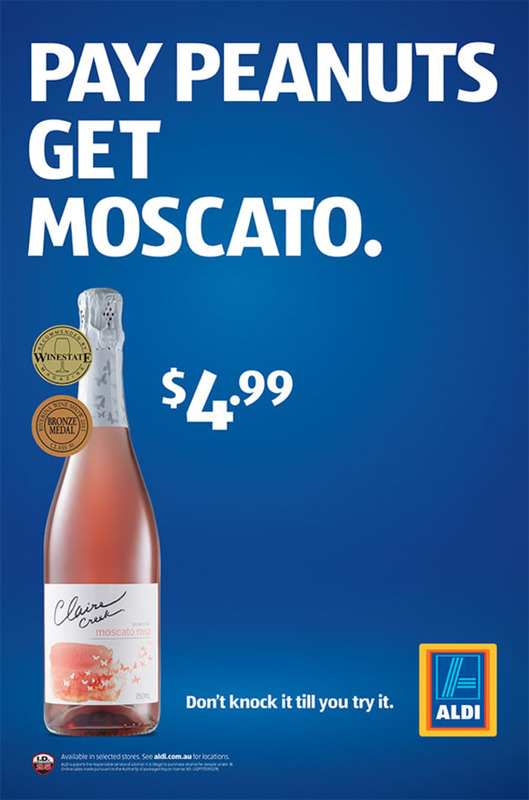 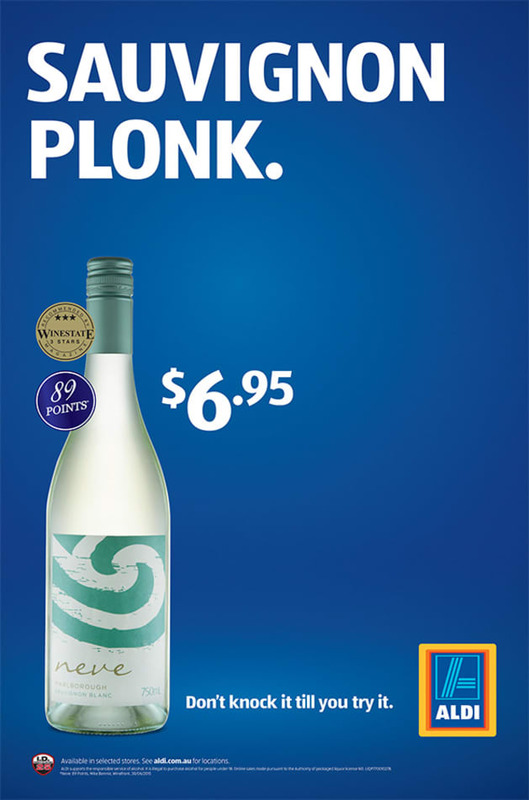 Aldi has launched the first major campaign push for its liquor range with clever, tongue-in-cheek images referencing alcohol snobbery and the retail giant’s low prices. 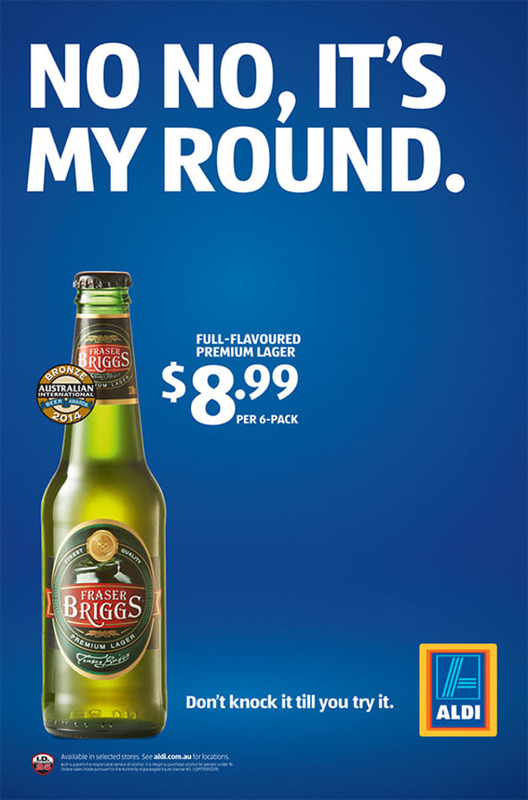 The campaign is designed to bring awareness to Aldi’s low alcohol prices, including beer, cider, wine and spirits. 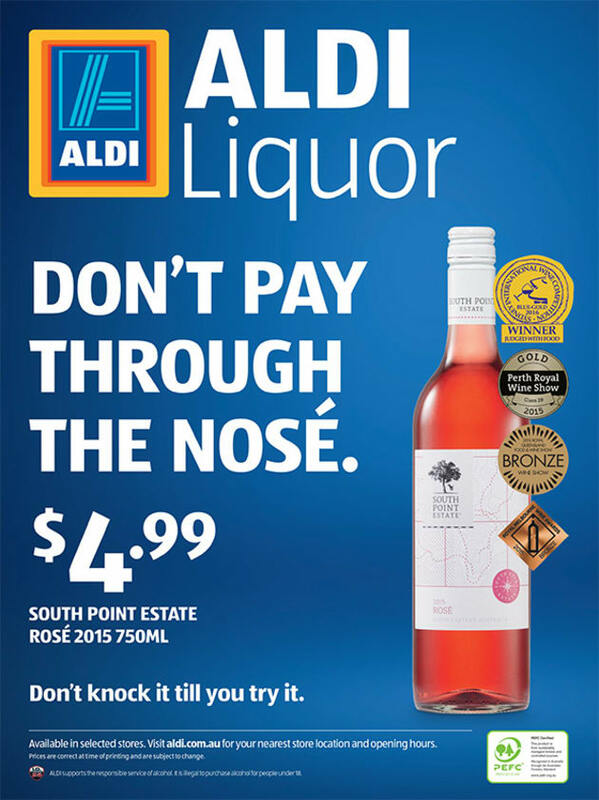 “ALDI liquor tastes great and it’s astonishingly cheap, so once you try it, it’s hard to justify going back to paying a premium," BMF creative director, Alex Derwin says. 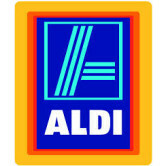 The campaign is also supported by PR, catalogue, radio, social and point of sale.